A yearlong project to test and assess pellet stoves is entering its first phase this summer. This first phase focuses on the most popular pellet stoves in North America and aims to help consumers identify the most efficient stoves and how best to operate them. The initiative is being led by the Alliance for Green Heat with a wide group of partner organizations and stove experts. Pellet stoves are increasingly popular in North America and Europe, are far cleaner than wood stoves and have enormous potential to replace fossil heating fuel. The second phase of the project will feature an international stove technology competition to spotlight innovative and high performing pellet stoves and prototypes. The project will culminate in an international gathering at Brookhaven National Lab in New York, where pellet stoves will be tested and the top performers will receive awards. The focus will not just be on low emissions and high efficiency in a test lab setting, but also in the hands of consumers. The application to submit pellet stoves and stove prototypes for the competition will be available later this summer. The competition and workshop is scheduled for the week of April 4, 2016. 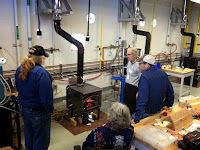 This pellet stove challenge marks the third Stove Design Challenge, and the second to take place at Brookhaven. 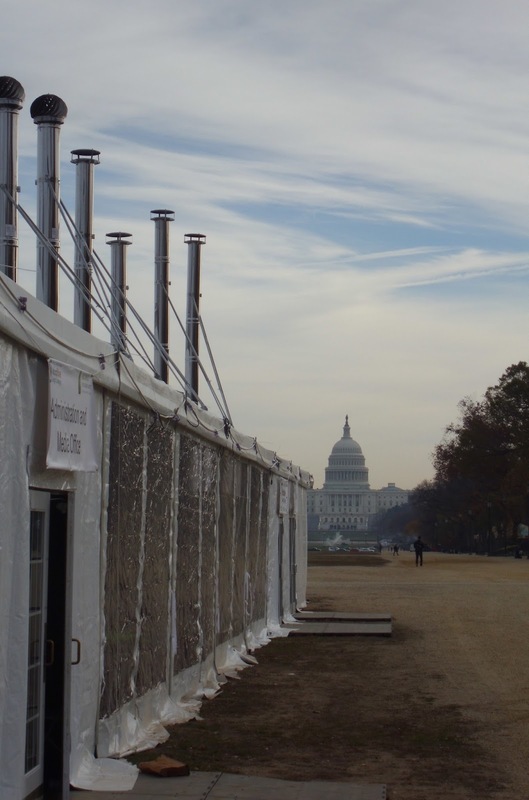 Previous challenges, including the inaugural Wood Stove Design Challenge on the National Mall in 2013, focused on promoting technological innovations that would help ensure wood stoves burn cleaner in the hands of consumers. All the Stove Design Challenges involve stakeholder engagement in testing and assessing stoves, the opportunity to see and understand how testing works, and workshops and roundtables that bring together industry, regulators, air quality groups, non-profits and the media. There are approximately one million pellet stoves in North America. Unlike the wood stove market, which has many manufacturers, most pellet stoves are made by just a handful of companies. The Alliance will independently test some of the most popular models made in North America and Europe for emissions and efficiency. The first round of tests will follow EPA lab testing protocols, while the second round will approximate how some consumers might use the stoves to better understand the range in efficiency when stoves are burned clean as well as dirty. We will also test the stoves for noise level and ease of cleaning and repair. We may also test heat output and efficiency differences using high and low quality pellets. Prior to both rounds of testing, the Alliance will explain what test methods and procedures are to be used and seek input from industry and other stakeholders. Testing will begin in an EPA accredited test lab and then move to Brookhaven National Lab. The project expects to produce some data about the variability and reproducibility of emissions and efficiency in pellet stove testing. To get better baseline data on some popular stoves, the Alliance for Green Heat submitted a Freedom of Information Act (FOIA) request to the EPA asking for emission and efficiency data for each of the four tested burn rates. The Alliance also asked for moisture and ash content of the pellets used in the certification tests. The EPA provided some of the data but issued a partial denial for efficiency values, pending a process to see whether the stove manufacturers will challenge the release of that information. 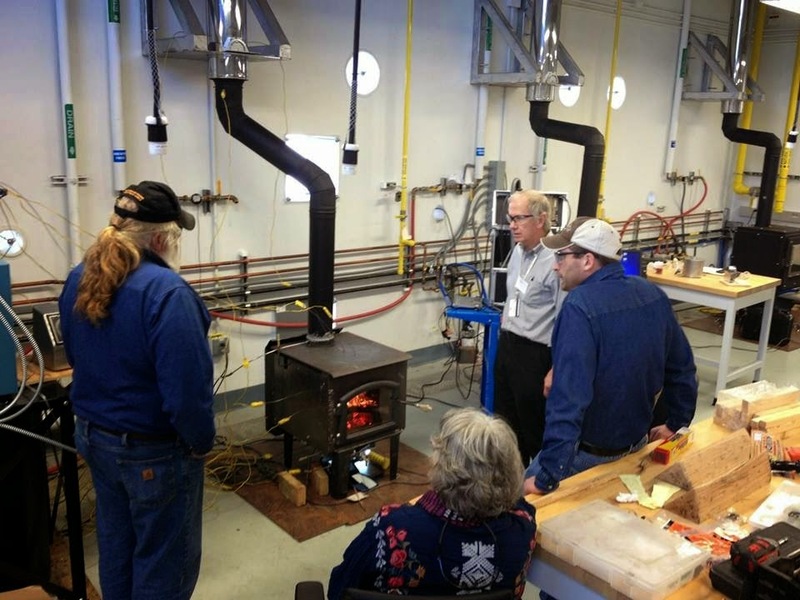 Funding for the ongoing Wood Stove Design Challenge initiative has been provided by the New York State Energy and Research Development Authority (NYSERDA), Osprey Foundation, the US Forest Service and the Alliance for Green Heat. More information about this yearlong project will be posted on our website, blog, Facebook page and monthly newsletter.